Make sure that login with the same iCloud account on both devices. Connect your old device with Wi-Fi. Go to Setting -> Your Name -> iCloud then Scroll down and enable toggle of '"Contacts". 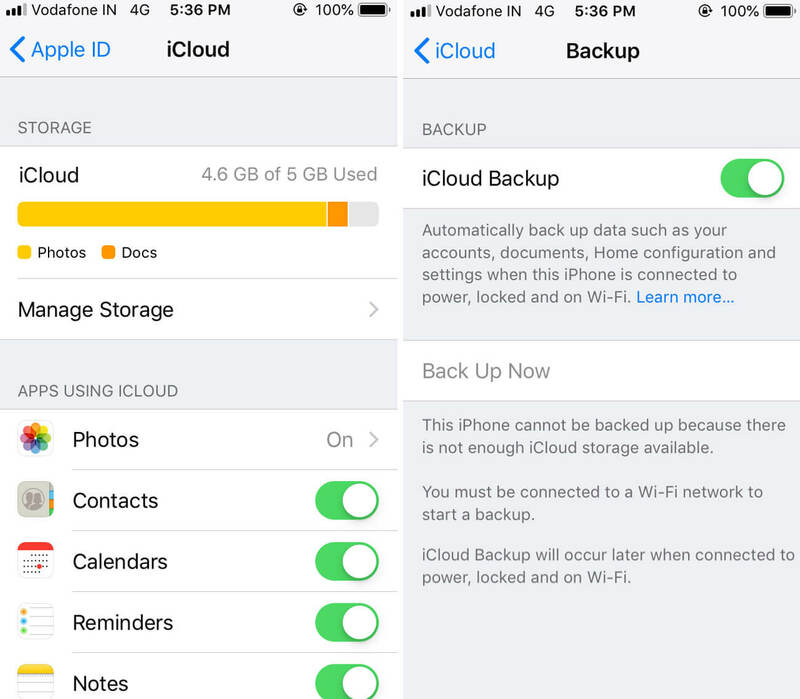 Go to iCloud Backup and turn on iCloud Backup. Wait until backup process finished. Now in the second device follow steps 1-4. Now go to Contact app and refresh the page. After sometimes your contacts will show in this device. Check below screenshots for more info. Connect your old device to computer with USB and open iTunes. Select your device from top left and choose info tab. Enable “Sync Contact” and click on “Sync” for transfer contacts from device to pc. Once this process is finished, then unplug the old device and plug the new device with a PC. 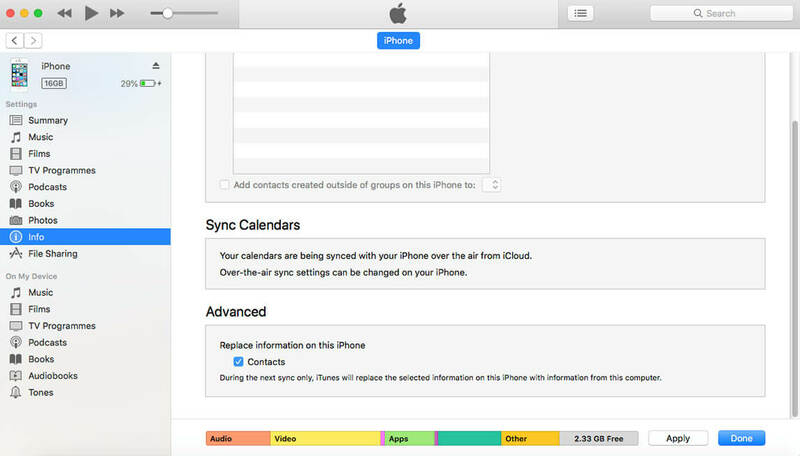 Go to iTunes, select your device, select the information, and ensure that sync contact is enabled. Now scroll down to Advance menu and select “Contacts” in ‘Replace information on this iPhone’. 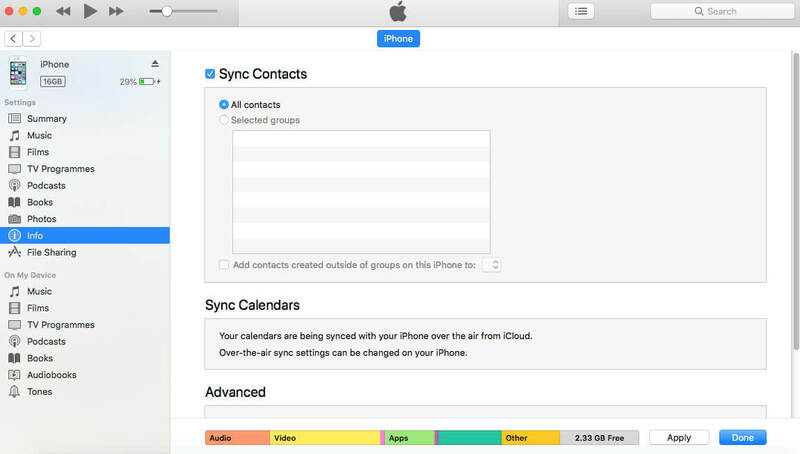 Make sure that you don’t have any contacts in new device if there this will wipe when we sync. Click on sync and wait until process finished.